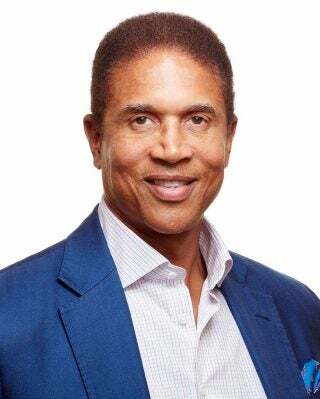 Christopher Williams has served as the chairman and chief executive officer of The Williams Capital Group, L.P. and Williams Capital Management, LLC (Williams Capital), an investment banking and financial services firm, since the company’s formation in 1994. Prior to founding Williams Capital, he managed the derivatives and structured finance division of Jefferies & Company. He previously worked at Lehman Brothers, where his roles included managing groups in the corporate debt capital markets and derivatives structuring and trading. Williams is a director of Ameriprise Financial Inc. (September 2016 to present). 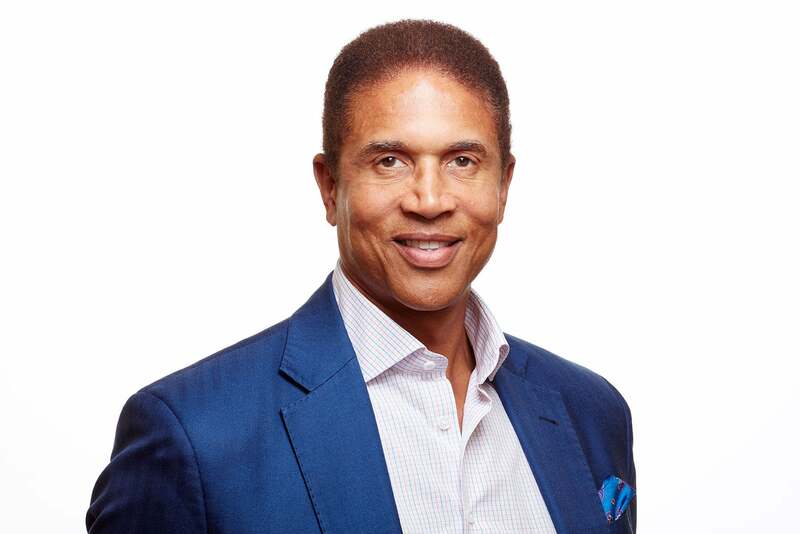 He previously served on the boards of Caesars Entertainment Corporation (April 2008 to March 2019) and Wal-Mart Stores Inc. (June 2004 to June 2014). He also serves on the boards of Cox Enterprises Inc., Lincoln Center for the Performing Arts and The Partnership for New York City. He previously served as chairman of the Board of Overseers at the Tuck School of Business at Dartmouth and on the Board of Trustees of Mt. Sinai Medical Center. Williams brings a wealth of financial, accounting and strategic knowledge to the board with his years of experience in investment banking and finance, and as the former chair of the audit committee of a Fortune 100 company. He also contributes important executive management and leadership experience as the chairman and chief executive officer of an investment management firm. As a current and former director of several public and private companies, he brings a valuable perspective for the company’s strategy and operations as well as extensive customer insights.